This new Turbo Dry Towel features exciting color combos and a soft leather shammy! Keep your ball in stiking condition! 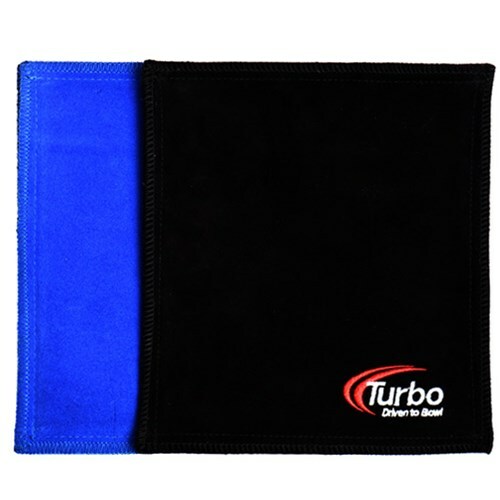 Due to the time it takes to produce the Turbo Dry Towel Blue/Black ball it will ship in immediately. We cannot ship this ball outside the United States.